Offshore Fishing Charter Tarpon Springs, FL - Off-the-Charts Fishing! On the calm, blue waters of the warm Gulf of Mexico, you'll catch more than just fish. With a Tarpon Springs offshore fishing charter, you'll hook a lifetime of exciting memories for you, your family, and your friends. 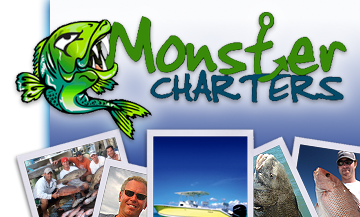 Monster Charters happily supplies everything you need for a successful charter. All we need is you! 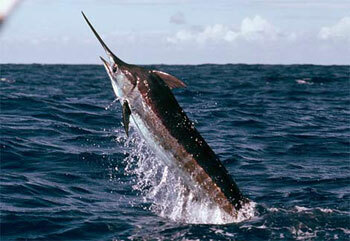 Contact us today to book your next offshore charter with Monster Charters.